Vlisco Super Wax print is a touch of class. It is in a class of its own and perhaps that is why others want to imitate the designs. Buy the guaranteed original that will last a lifetime like no other and is made with high quality extra densely woven finest cotton. Superwax has a natural cracking effect because of its two color blocking features. A third color without the cracking effect is sometimes added. It is finest quality of all the wax prints and passed from generation to generation. 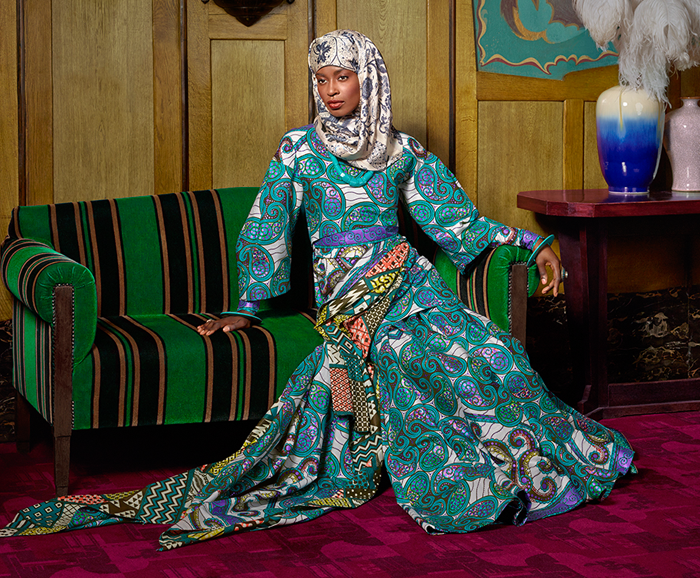 Vlisco brand is contemporary and proudly African. Africa's love for mother nature is showcased in each fabric. The price is per six yards. Tenuci is an official dealer of VLISCO products. Authenticity is guaranteed for the beautiful African prince and princess!